WINTER has hit us with a string of icy nights. Some people love this weather and some hate it. 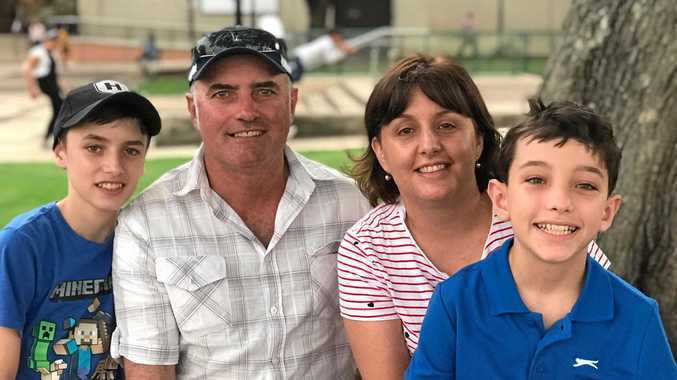 Usually those that hate it don't choose to live in the Granite Belt! Those that hate it don't live here! But there are others that thrive on the frosty sub-zero temperatures. Many of our temperate fruit; apples, pears and stone fruit actually need a certain number of hours of cold each year in order to produce a crop. 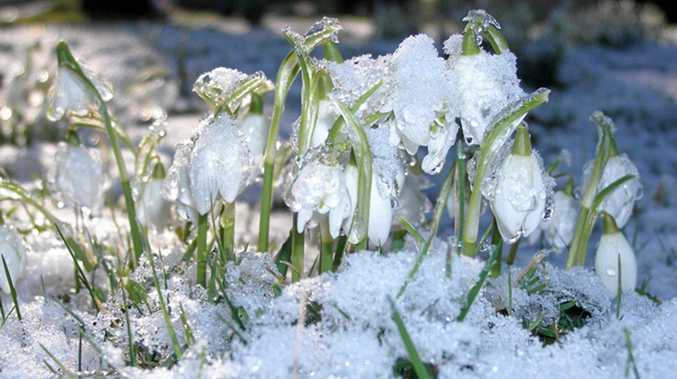 Another group of plants that need the cold are bulbs. The best known bulbs are probably daffodils and tulips. These, along with hyacinths, bluebells, jonquils, narcissus, freesias and a whole ream of others are spring flowering bulbs. 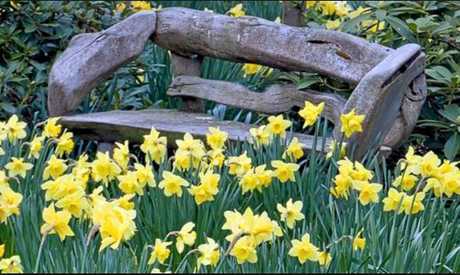 By now, it is really too late to buy and plant these as bare bulbs but many nurseries will sell them already potted and starting to shoot. Now is the perfect time for planting summer flowering bulbs. Some examples are liliums, peonies and gladioli. Nurseries will currently be selling these in bulb packs or as loose bulbs. 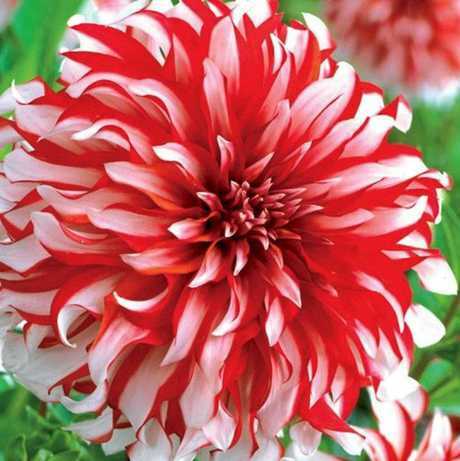 Dahlias are also a popular summer flower in our area. These are technically a tuber not a bulb. What is the difference you may well ask? The correct umbrella term is geophytes. "Geophyte” is made up of the Greek words for earth and plant. True bulbs are divided into layers (think of an onion), including a papery outer layer. Daffodils, tulips and garlic and good examples. Corms are not divided in this way; rather, they are solid units. Crocus and cyclamen are examples of corms. Tubers, unlike corms and bulbs, do not multiply. 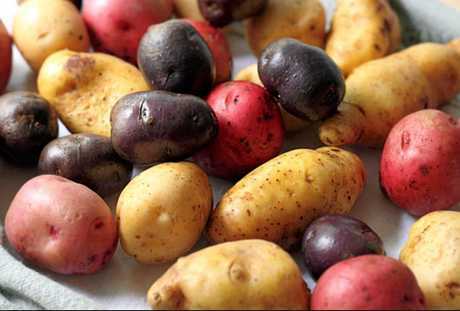 Instead, buds sprout from tubers (think of the "eyes” on a potato). You can cut off individual hunks that have buds and plant them to get new plants, which is something you can't do with corms and bulbs. Tubers do not grow horizontally. Rhizomes, on the other hand, are modified, swollen stems that grow horizontally. They often appear as nothing more than roots. Like tubers, rhizomes have buds from which new plants sprout. Beware of planting rhizomes in your garden. Another word for these horizontal shoots is "runners”. Kikuyu grass and blackberries are a couple of notorious rhizomes and I'm sure we are all familiar with the havoc these herbaceous beasts can create in a garden! There are loads of geophytes out there and a large proportion of them grow in cold climates because their vital parts are well insulated beneath the soil where they just hang out and wait for warmer and longer days. This means that the vast majority of bulbs, corms, tubers and rhizomes can be planted in the winter months so that we gardeners can experience the joy of seeing their shoots emerge and know that spring is near!